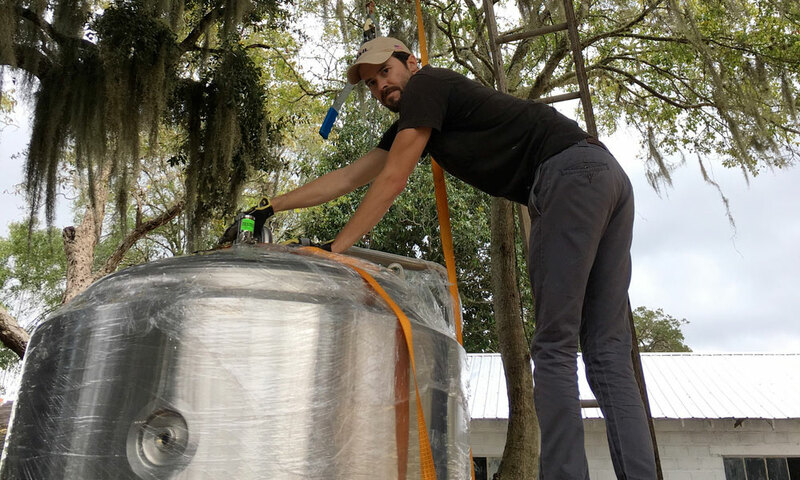 Bog Brewing Company is located right across US-1 from historic downtown St. Augustine. 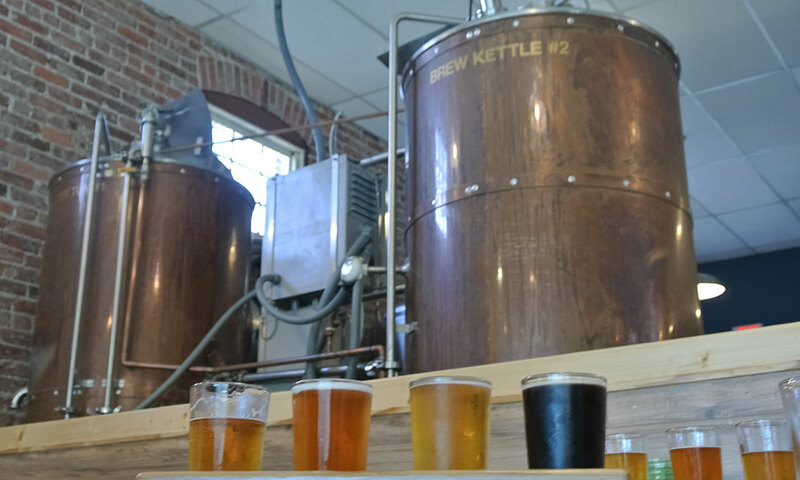 This local brewery is housed in a historic pharmacy building, and its exposed brick walls and large bay windows make for an inviting atmosphere for visitors to enjoy freshly brewed beers and a selection of wines. 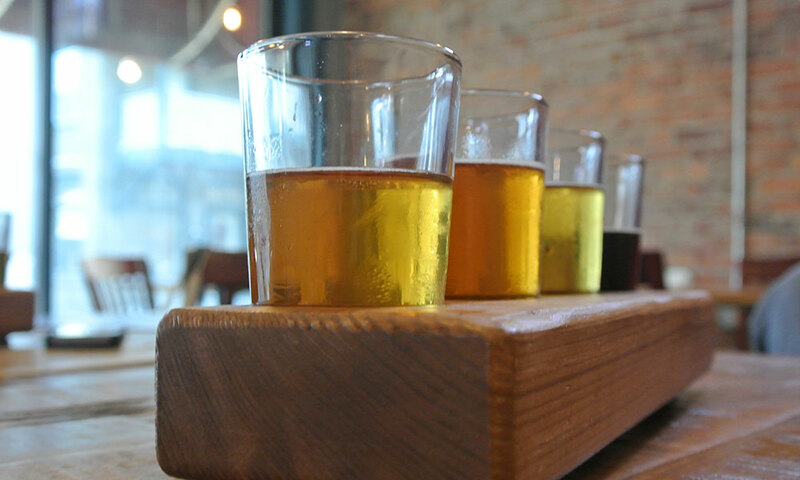 The brewery offers tasting flights of their beers so patrons may sample each of the craft beers brewed on site. As the brewery does not serve food, guests are welcomed to bring snacks or even meals along to enjoy along with their drinks. Food trucks will also often park behind the brewery to serve Bog's patrons. Parking is available at this brewery. Bog Brewing Company is open on Tuesdays through Thursdays from 4 p.m. to midnight, on Fridays and Saturdays from noon to midnight, and on Sundays from noon to 10 p.m. The brewery is closed on Mondays. 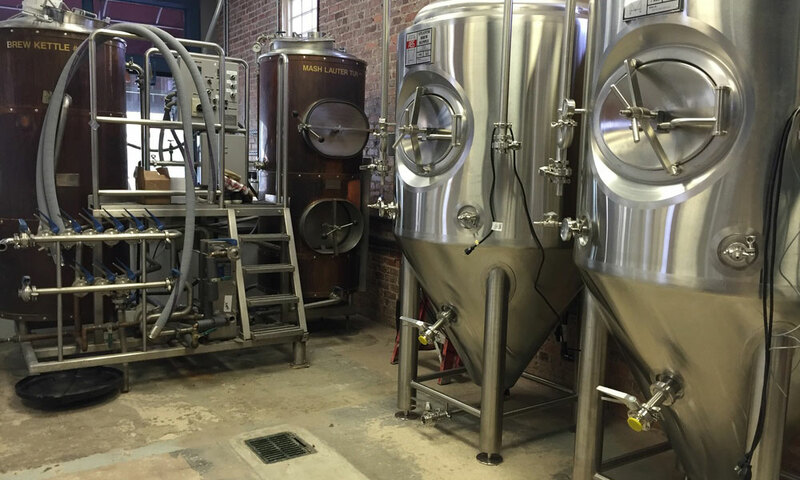 Be the first to Review Bog Brewing Company!